All weather performance in an ULTRA FLEXIBLE lightweight hose. 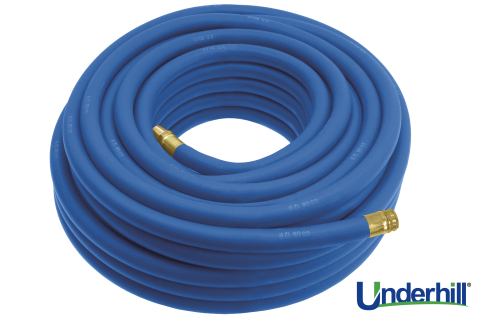 Up to 45% lighter than comparable commercial quality hose. Made of super, heavy-duty, long life flexible TPE material. Don’t settle for less, choose the best!